Malaysia has won its bid to host the first Toastmasters International World Convention to be held outside of North America. 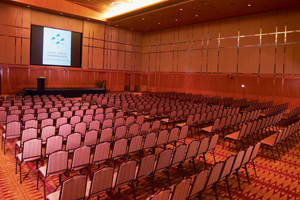 The event will take place at the Kuala Lumpur Convention Centre from 20-23 August 2014. It is expected to attract 2,000 delegates and be worth £6.5m to the national economy. Toastmasters international executive director Daniel Rex said: "Kuala Lumpur is a prime international convention site for many reasons. It is centrally located to a broad membership population, which would potentially boost convention attendance higher than it’s ever been."